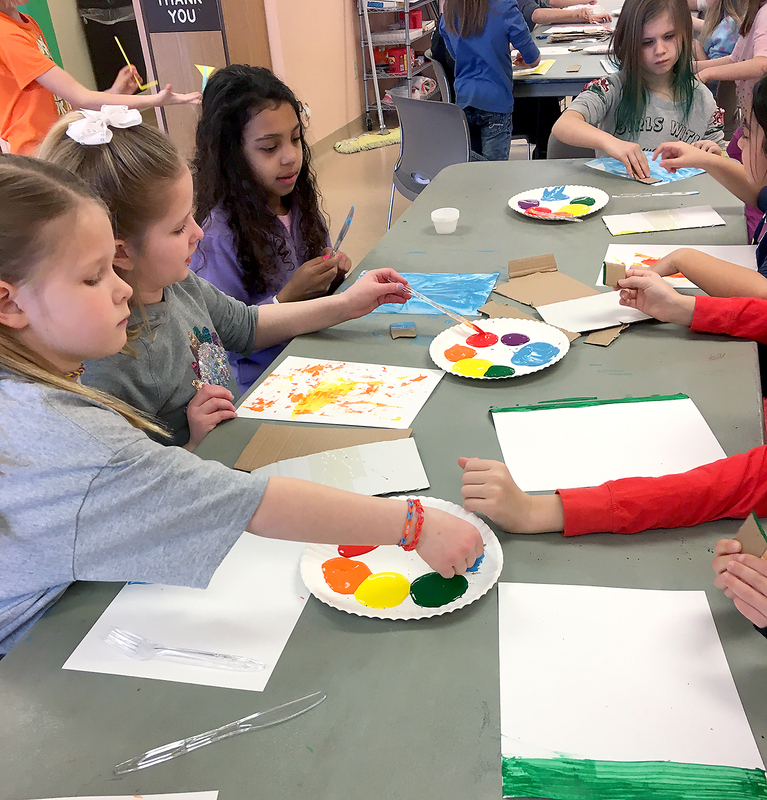 With Spring Break just weeks away, parents still have time to sign up their children in kindergarten through sixth grade for Noblesville Parks’ Spring Break Camp. The parks department is offering full-day, week-long camps in conjunction with Noblesville Schools’ Spring Break from March 25 through April 5. The recreation staff will provide two weeks of games, crafts, nature, laughter and friendship. Campers should pack their lunch, two snacks, a water bottle and wear gym shoes. Campers will have a science project, arts and crafts, and will stay active each day of camp. Spring Break Camp is 8 a.m. to 4 p.m. March 25 through 29 and April 1 through 5 at Forest Park Lodge. The weekly cost is $125 for residents ($155 for nonresidents). Noblesville Parks also offers a day option at $30 for residents ($40 for nonresidents). Before and after care is available each day. Before care from 7 to 8 a.m. is $10 for the week or $2 per day. After care runs 4 to 6 p.m. is $15 for the week or $3 per day. In addition to the traditional Spring Break Camp, Let's Go Sports Camp will be offered again this year for children in kindergarten through sixth grade. The highly qualified staff from Let's Go Sports will lead the sports camp and give children the opportunity to learn about specific sports. Daily sports themes include basketball (Monday), soccer (Tuesday), backyard sports (Wednesday), volleyball/lacrosse (Thursday) and world sports (Friday). Let's Go Sports Camp is 8 a.m. to 4 p.m. March 25 through 29 at the Recreation Annex, Gate 18. The weekly cost is $170 for residents ($195 for nonresidents) and daily rates are available for $40 ($50 nonresidents). Before and after care is available each day. Before care is $3 and runs from 7 to 8 a.m. After care is $6 daily and is available from 4 to 6 p.m. For more information or to register, contact the Parks Department at 317-776-6350 or visit www.noblesvilleparks.org.